It is reported that actress Ha Ji Won used recorder to painstakingly learn the North Korean dialect. 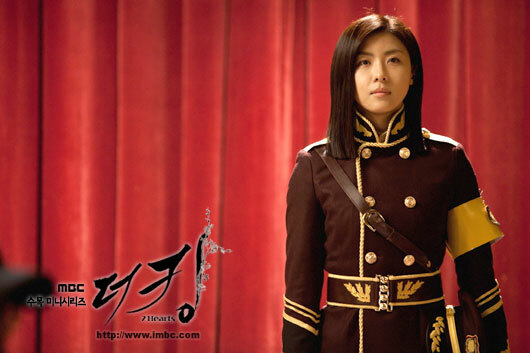 In the MBC Wednesday and Thursday drama The King Two Hearts debuted on March 21st, 2012, Ha Ji Won plays the role of North Korean special forces officer. In order to portray well the role of special forces instructor who belongs to the elite class in North Korea, Ha Ji Won began to learn North Korea dialect before the filming started. Precisely because of such efforts, the dialog lines of Han Ji Won in the drama can only sound real and natural.